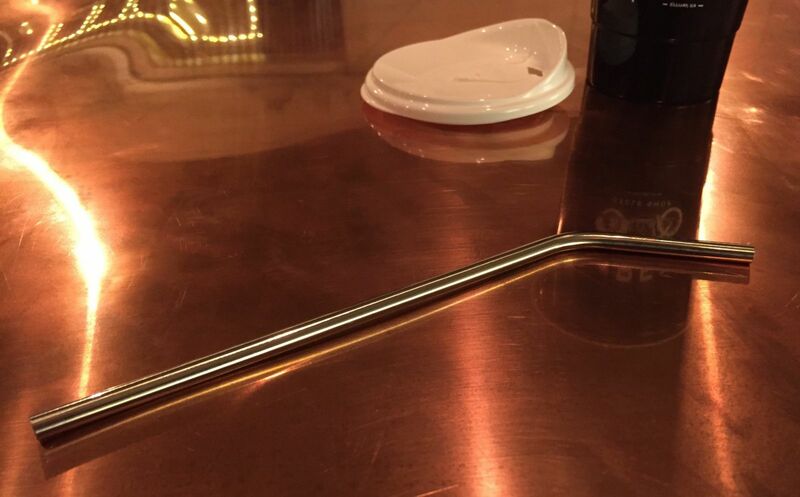 We love metal–and stainless steel is king. 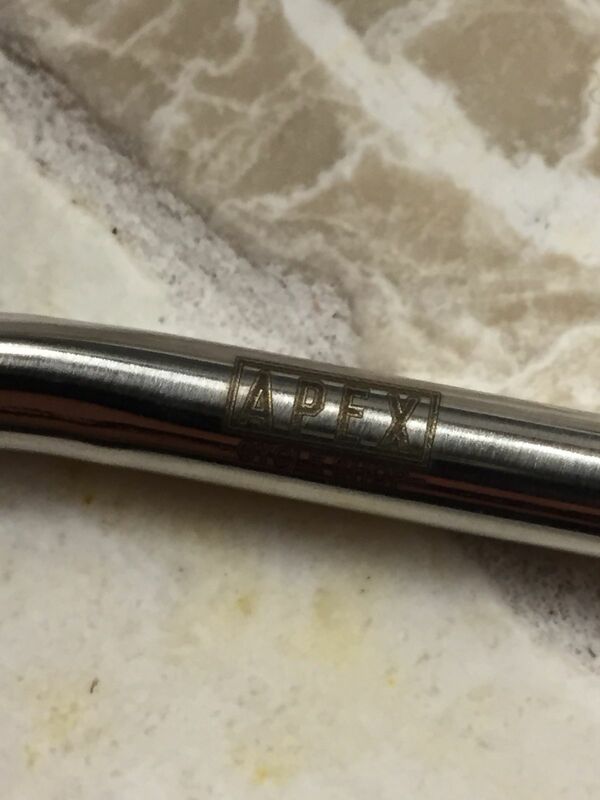 Our stainless steel straws have APEX logo etched at the top. Paired with our Party Cup you will be the envy of any party. Say goodbye to: bad plastic taste, toxic chemicals, landfill waste after each use. 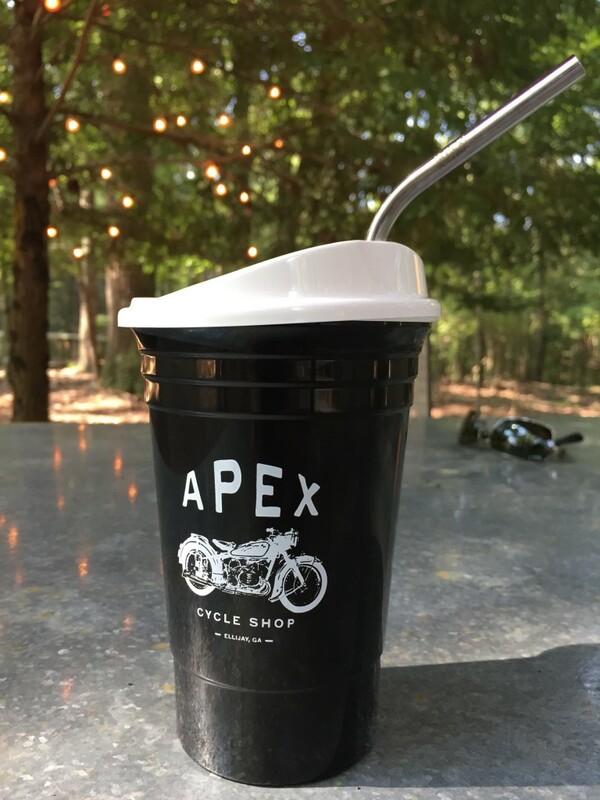 Say hello to: food-safe stainless, BPA free, recyclable, reusable for years, extremely durable, angled top for ease of drinking, dishwasher safe.